Thanks to Assassin’s Creed Pirates going free-to-play on mobile, there’s nothing stopping you from living your pirate dreams on the train, bus, or long trip in the backseat with your parents up front singing Journey songs. 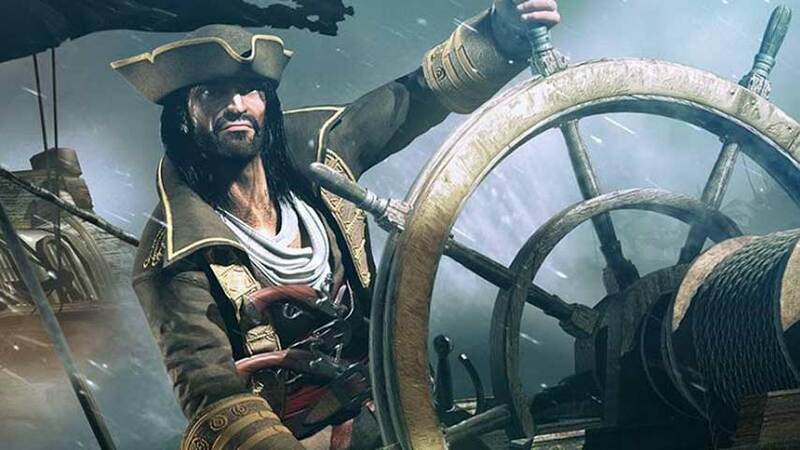 Assassin’s Creed Pirates, is now free across all platforms. There is also a new content update called “Cold Blood” which will take you all the way into the Arctic with a new crew member. This crew member will help you procure resources and navigate you through the icy waters. Ship customization has been upgraded so you can sail the frigid waters safely. Additional in-game content for Assassin’s Creed Pirates is available and sold separately. Here it is on Google Play and the App Store. You can also play it in your browser for free, but it’s not the entire game.